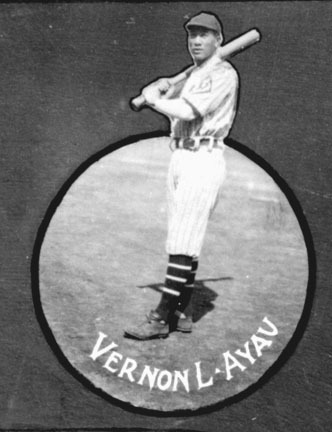 Vernon L. Ayau’s professional career lasted less than half of one season, but in the process, he became the first Chinese player in professional baseball and his signing nearly broke up a league. 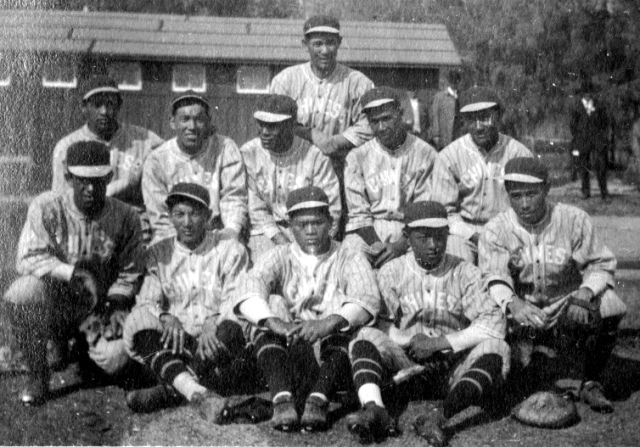 Ayau, born January 31, 1894, in Maui, Hawaii, played on the Chinese University of Hawaii team that toured the US in 1913, 14 and 15. 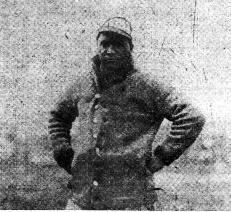 He was said to have caught the eye many in professional baseball including New York Giants manager John McGraw. 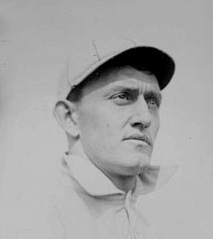 Ayau was described as a slick fielding shortstop with an excellent arm, but a weak hitter. 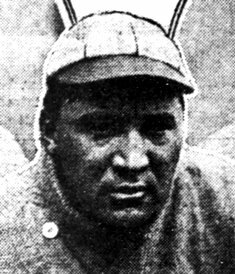 In December of 1916, he was offered a contract by Bill Leard, manager of the Seattle Giants in the Northwestern League. 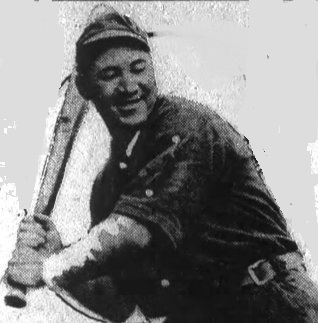 Leard played against Ayau when he went to Hawaii after the 1916 season with an all-star team put together by former Northwestern and Pacific Coast League player Charles “Cy” Swain. Within weeks, Northwest League players passed a petition expressing their displeasure with the signing, and newspapers in league cities came out strongly against Ayau. Anti-Chinese sentiment was especially strong in areas where Chinese workers were being hired as miners, and mining unions in Butte and Great Falls (two league cities) threatened to “take action to have (Ayau) removed from the league.” Shortly before the signing, a Chinese mine worker had been dropped from a bridge into the Missouri River by members of the miners union. Leard received death threats but along with Seattle’s ownership held his ground and Ayau was on Seattle’s opening day roster. His time with Seattle only lasted until May 20 when Leard announced his release. 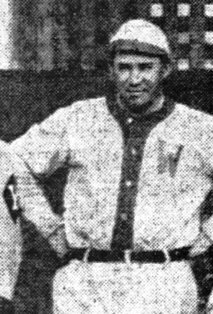 Despite the early threats of boycotts and other action, he was actually signed and released by Tacoma and later Vancouver in the Northwest League over the next six weeks. 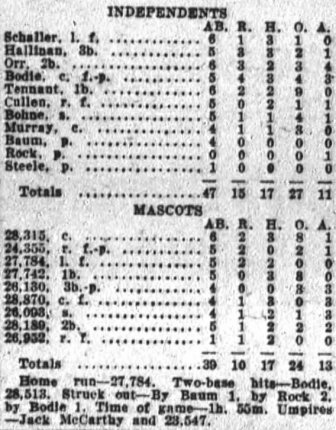 By July 1917, Ayau’s career in professional baseball was over. 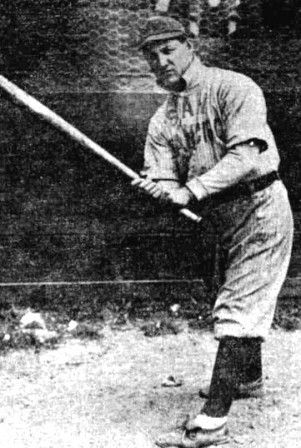 He hit only .203 in 133 at bats with the three teams. Contemporary news reports noted his weak hitting but universally praised his glove and arm. That month he joined a semi-pro team in Wildwood, NJ that also included his former Chinese University teammate Lee Tin. After serving in the US Army as a member of the infantry in France, Ayau returned to New Jersey where he continued to play semi-pro ball for several years. He died in Penns Grove, New Jersey on March 28, 1976.